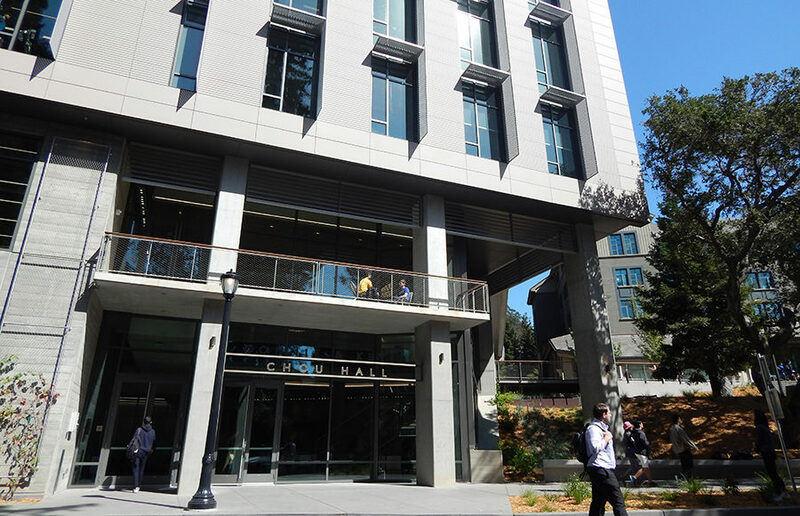 The Connie and Kevin Chou Hall at the UC Berkeley Haas School of Business opened in late August — just in time for the fall semester — after an alumni donation of $15 million, with an additional $10 million to be potentially distributed over the next five years. 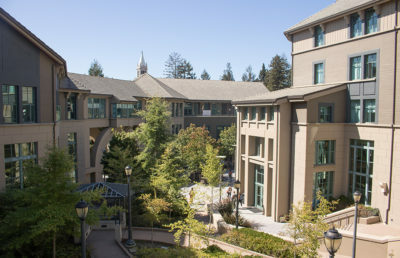 The hall, named after its donors, is 80,000 square feet and is located on the northern edge of the Haas campus, completing a quad around the Robert G. O’Donnell Courtyard. 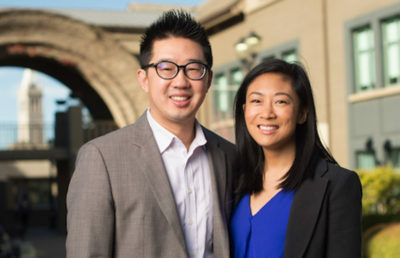 Along with Connie Chen — a physician and co-founder of digital health startup Vida Health — Kevin Chou, a Haas alumnus and co-founder of mobile gaming company Kabam, made the largest gift UC Berkeley has ever received from an alumnus under 40. With a total of six stories and 858 classroom seats, the construction cost a total of $60 million and increases the Haas campus by a third of its original space to make room for Haas’ increased enrollment. This semester, Haas has enrolled more than 2,200 students — about double the enrollment from 1995, when the three existing Haas buildings first opened. 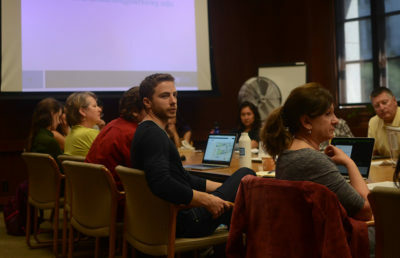 According to Courtney Chandler, interim chief strategy and operating officer of Haas, Chou Hall is dedicated entirely to “student learning and interaction.” There are no staff or faculty in the entire building. Other campus alumni, in addition to Chou and Chen, funded the hall’s construction, including Ned Spieker, managing partner at Spieker Partners;Douglas Goldman, founding chairman of Certain Inc.; Robert G. O’Donnell, retired director of Capital Research & Management Company; and Barclay Simpson, founding chairman of Simpson Manufacturing Co. Regarding his reason for the donation, Chou said in a Haas press release that the business school had a great impact on his life and career choice and that he was inspired by the Haas principle of putting community interests above personal interests. Chou added that he had signed the Founder’s Pledge, a commitment some Haas graduates make to donate at some future point to recognize “transformative” education and experience. Contact Jenny Weng at [email protected] and follow her on Twitter at @jennyweng1999.